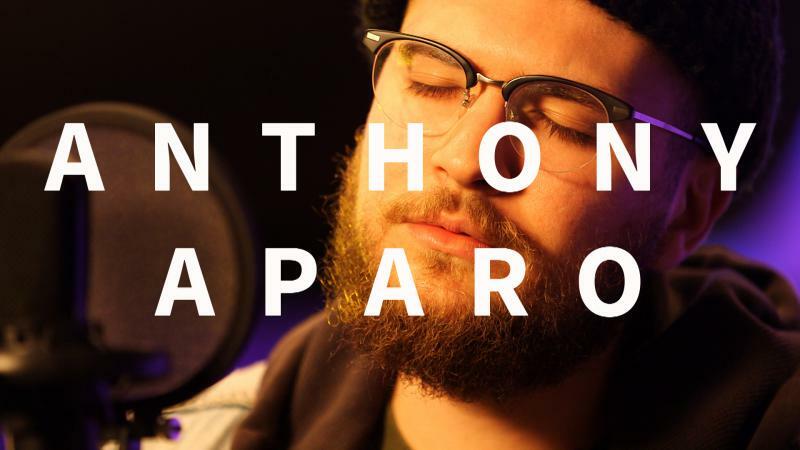 Singer-songwriter Anthony Aparo is no stranger to the Atlanta music scene. He has been on the circuit as front man of Atlanta’s retro-electronic band Culture Culture since 2013. He's a regular musician on the bill for ATL Collective, a semi-monthly collaboration of local artists in Atlanta. He was also a member of the Athens folk-pop band Mr. Mustache. Southern music is hot right now. From Americana to hip hop, there are plenty of artists seeking to hang their sound on the hook of some piece of the Southern musical tradition. Meanwhile, there are other artists who have unmistakably carved out a piece of Southern sonic soil for themselves, even if unintentionally. 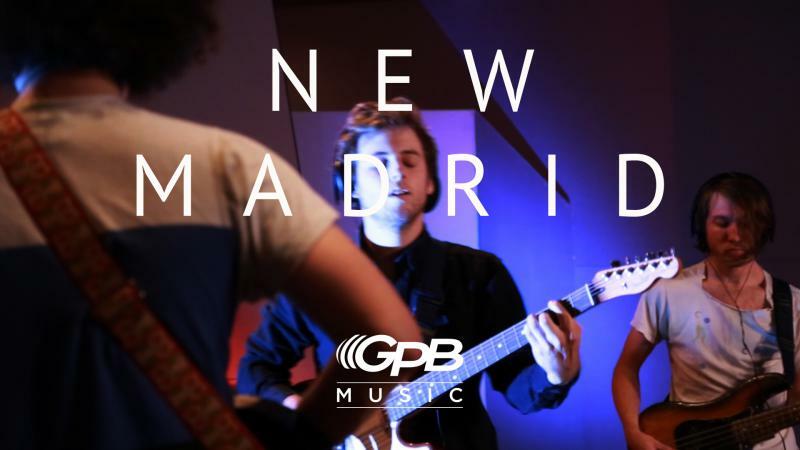 Athens band New Madrid could fall into this second category. Recently we were lucky enough to have Nellie McKay record a few songs for us during her 2016 tour at Atlanta’s City Winery. And you can subscribe to the Just Off The Radar Podcast on Google Play or follow the show on the NPR One app. Just Off The Radar: New Dinosaur Jr. Dig into some new Dinosaur Jr. (the whole band is back together), a track from Case/Lang/Veirs, a track off the new Pylon live album and more in this episode of Just Off The Radar. You can follow the Just Off The Radar podcast on the NPR One app. Thank heavens…a new Angel Olsen is forthcoming this year! As a preview we’ve got the latest single from her this week, along with tributes to Ralph Stanley and Scotty Moore, a throwback track from John Wesley Harding, and new BRONCHO. Subscribe to the Just Off The Radar podcast on Google Play or follow the show on the NPR One app. In this episode of Just Off The Radar, Joe Silva takes time to remember Ross Shapiro, one of the founding members of Athens band The Glands. Also, new music from Archers of Loaf frontman Eric Bachmann and a trip to the rhythmic otherworld of Flying Lotus.